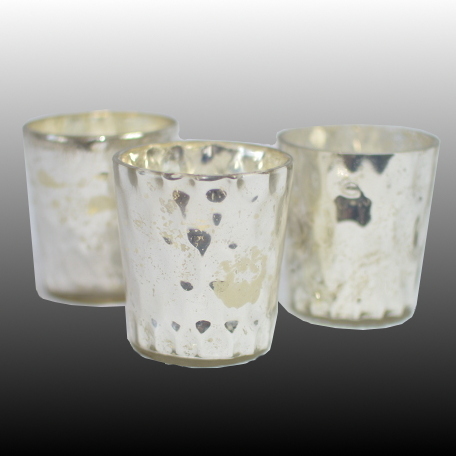 Silver or Gold Mercury Votive Holder. Inventory - 60 of each. 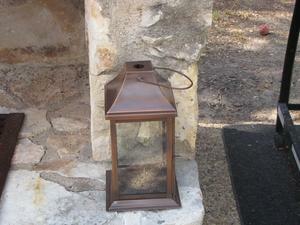 Price listed is for each votive holder.